Hey, girl! Today Courtney and I are talking ALL things spring BREAK! We are sharing our spring break plans, family travel must-haves, and vacation budgeting tips! We hope this episode is helpful to you and your family as you plan, prep and embark on all spring break adventures. Bring on the sunshine, flowers and warmer weather -- we are READY! Enjoy the show, momma! What are Courtney's budgeting travel trips? What are Jenni's spring break travel plans? 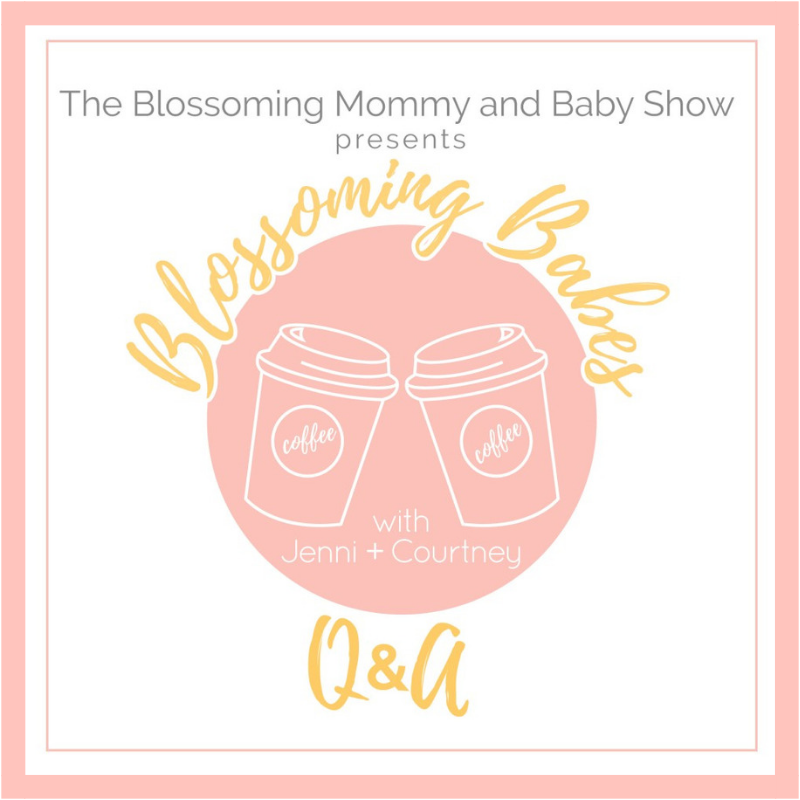 How does Courtney educate her children during travel? What is Jenni's favorite way to entertain Brody in the car? How does Courtney stay organized with all the gear and snacks during travel? What are Jenni's packing must-haves (or hacks) for the kids? With Maty’s, you no longer have to worry about a toxic filled medicine cabinet! Maty's values transparency and only uses ingredients you know and recognize. With the first drug-free USDA Certified Organic cough syrup sold nationwide, they stay far away from artificial flavors, melatonin, petroleum, and hydrogenated oils. Maty’s is my #1 choice and recommendation for building up your natural medicine cabinet, mommas! With 10 powerful immune boosters added to every spoonful, you don’t even have to wait to use Maty’s until your family is sick! You can use their cough syrups daily as a preventative-just like you would with a vitamin! Momma's, Maty's is a no-brainer!